The worst author introduction I ever saw is making me cringe, right now, as I remember it. 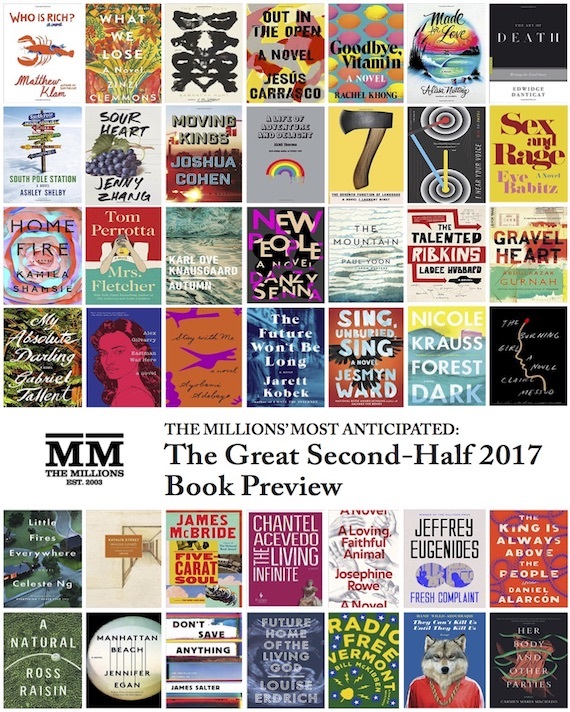 The co-owner of the bookstore started by reading through the store’s upcoming events flier, pausing to extemporize on each event. This took a full 10 minutes. Then she spent 5 minutes talking about the plight of independent bookstores, and how they need money to do things like community book nights, and hey she’s got this newsletter sign-up sheet that she’s going to pass around. And while we’re at it, the store actually has two different email newsletters that they send out, and she described them both in great detail. Another sign-up sheet is passed around. Having already wasted close to 20 minutes of our time, she launched into a synopsis of the book, interspersed with her own impressions, leaving no secondary character or minor scene unnamed. Worst of all, the book has a rather large twist in the second half, and she was explicitly hinting at what it is. Someone in the audience actually yelled out, “Don’t give it away!” This was advice she did not take. This is an extreme example, by far the worst I’ve ever seen, but author introduction crimes are rampant. I was recently at a literary festival where at least 10 of the roughly 15 author introductions I saw were painful to sit through. I take this issue seriously because I was an author events coordinator at Brookline Booksmith for two years, and we took pride in our author introductions. The willingness and ability to carefully craft a good author introduction, in fact, was part of my job interview. Author introductions, in my opinion, are about courtesy. Should a beloved, Pulitzer Prize-winning author have to hear the president of Northwestern’s Jewish students’ society call him Michael Sha-BONE eight times in two minutes? No. Because he flew across the country to speak for 50 minutes in your overheated auditorium and you have the internet. A good author introduction shows the author that you’re excited to be a partner in promoting their work and that you value the role their career plays on the literary stage, all while being informative and – lord have mercy – brief. Get your details straight. Look up the pronunciation of their name, even if you think you know it. If a definitive answer is elusive, ask their publicist, agent, or whoever set up the event with you. Otherwise, ask the author when they arrive, before you hit the microphone with some garbled version of Eugenides. Find out what books they’ve written. Don’t say that Stay Awake is Dan Chaon’s fifth novel. He’s written two novels, but this is his third story collection. 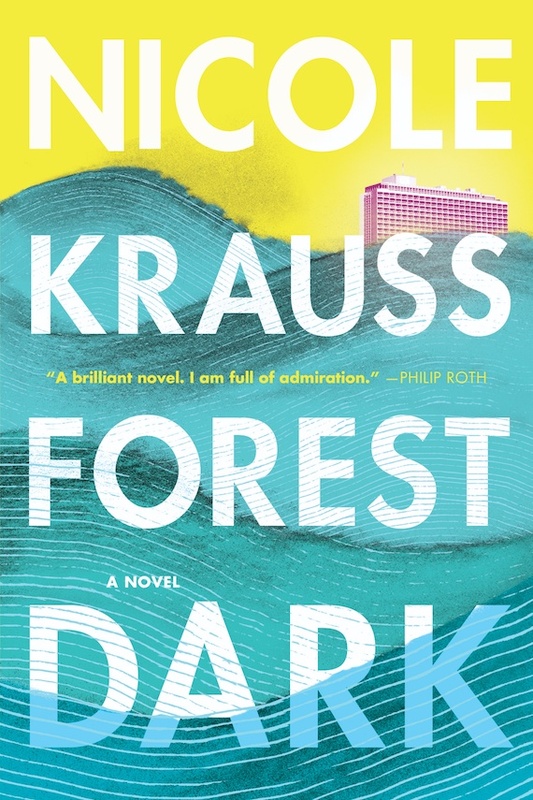 Do you think A History of Love is Nicole Krauss’s first book? Wrong! Look it up. If you find yourself introducing someone like Michael Chabon, who’s written novels, short stories, essays, comic books, and children’s books, just avoid taxonomy and say he’s prolific. Find out what awards they’ve won, where they teach (currently), and what periodicals they write for. More on this later. If you haven’t had time to do your research, don’t guess, and definitely don’t — as I saw someone do last weekend — turn to Kevin Brockmeier in the middle of your introduction and say “Is The View From the Seventh Layer a novel?” I shudder. So you’ve printed out the author’s Wikipedia entry. Don’t include the fact that they teach creative writing part-time at Eastern Nevada State. Don’t mention that they won the Central North Carolina Writer’s Prize. Don’t say that they were included on Entertainment Weekly’s 100 Authors to Watch list. These details do two things — they make the author look small-time, and they give the impression that you’re desperate for any scrap of information to fill out your introduction. Personal impressions of the author’s work should be the bulk of your introduction. Ideally, they will be your personal impressions. During my first year as an events coordinator, I read each author’s book before I hosted their event, a debatably unnecessary gesture with enormous dividends. Firstly, it is yet another step you can take to avoid looking like an idiot. The room is full of people who’ve most likely come to hear the author because they’ve read their work. It’s embarrassing when the person at the microphone is the only one who hasn’t. Secondly, it will endear you greatly to the author. Consult any number of essays written by authors on the drudgery of the book tour, and you’ll know that being greeted by someone who’s taken the time to prepare for their visit is a rare and lovely thing. Thirdly, nothing is more compelling than sincerity. Speaking thoughtfully and graciously about your reading experience will get the whole room, including the author, excited about the event far more than a list of writing prizes they’ve won, or periodicals they’ve contributed to. Listening to someone introduce one of their favorite authors can be really beautiful. I spent two days writing an introduction for Jonathan Safran Foer. I read Extremely Loud & Incredibly Close and I reread Everything is Illuminated. I quoted both books. I talked about his critical reputation and my own love for his work both as a reader and as a bookseller. After the event he asked me if I would sign my printed out copy of the introduction for him to keep. I’m sure he doesn’t have it anymore, but it was absolutely the best moment of my nine-year bookselling career. That introduction, by the way, was 235 words long. 500 words maximum. Absolutely no more than 500 words. 200-300 words is ideal, but 500 words is the limit. No exceptions, friends, 500 words. Do your homework. Communicate enthusiasm. Get out of the way. If you’re in a theater with a few hundred people, you don’t need to convince anybody that the author you’re introducing is impressive. They know that, that’s why they’re in a theatre. Stick to two or three of the most impressive details. “Marilynne Robinson is a Pulitzer Prize-winning author who teaches at the Iowa Writers’ Workshop” does the trick as far as eminence goes. A long, long list of accomplishments isn’t impressive, it’s tiresome. Jennifer Egan was included in Best American Short Stories? No kidding. She’s Jennifer Egan. Unless it’s short, pithy, and you’re working it into one of your sentences, you don’t need to quote a famous author’s reviewers. The New York Times thinks Richard Ford is a great writer? No kidding. He’s Richard Ford. Please read the book. To avoid filling the introduction with the only vaguely impressive accolades we talked about earlier, read the book and say something nice about it. Don’t list everything the author has ever written. Five titles maximum, or one or two from a few different genres. Don’t synopsize anything but the book the author is currently promoting. Any synopsis you do give of the current book should be one sentence long. Don’t pretend like you have plans to read the author. Comments like “I can’t wait to get my hands on this book” or “A Thousand Acres has been on my to-be-read pile for a long time” are condescending and blatantly untrue. If you were going to read the book, you would have done it. Do quote the author in the introduction. Do get housekeeping details — where the signing line will be, where to buy the books — out of the way before you start your introduction. If you’re introducing a joint reading or a panel, don’t make one author sound more impressive than the others. Print out your introduction (you’ve worked so hard! ), practice reading it out loud before the event, and don’t go off script.